Location: Located on Broke Road in Pokolbin, in the heart of Vyneyards. 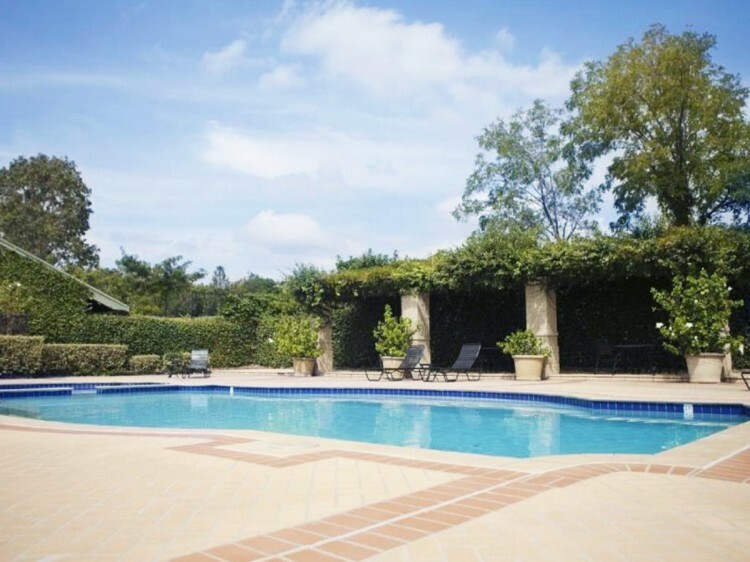 Next door to the shopping village & Hunter Valley Gardens - 25 acres of international gardens. 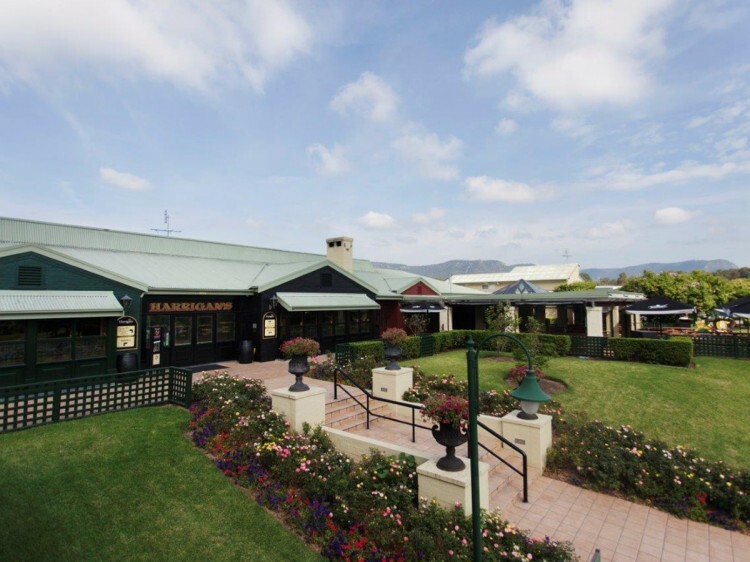 Near by are McGuigan's Winery, the Cheese Centre and Tempus Two Winery, where most major concerts are held. 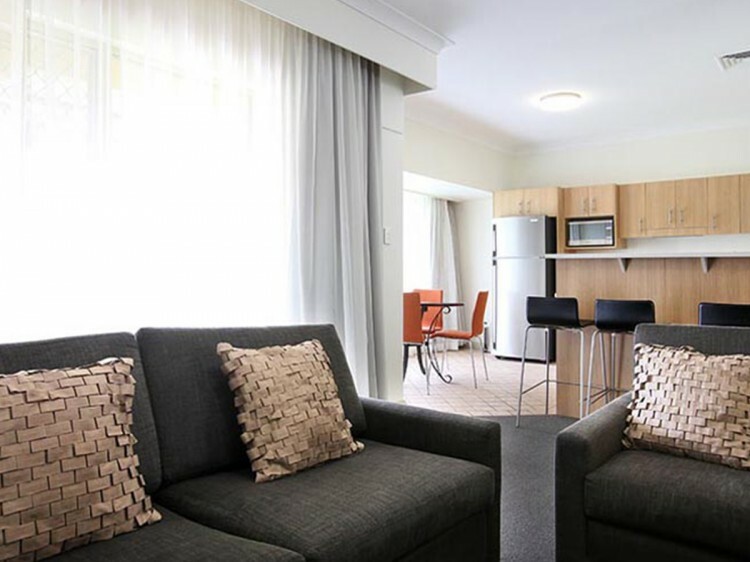 40 minutes from Newcastle airport, 2 hours drive from Sydney entrance to F3 freeway. Rooms: Rooms are decorated in "Irish' country style, with en suite bathrooms with hair dryers, air conditioning, TV, tea & coffee makers. They are in a good condition, along with bathrooms. Irish crests & frazes and sheet music on the walls. Restaurant: The adjacent Irish Pub has it's own Irish restaurant, with an outdoor terrace seating for more casual dining. Live entertainment on weekends. Exterior: The only pub in the vineyards with 48 guest rooms. Covered parking outside each room. 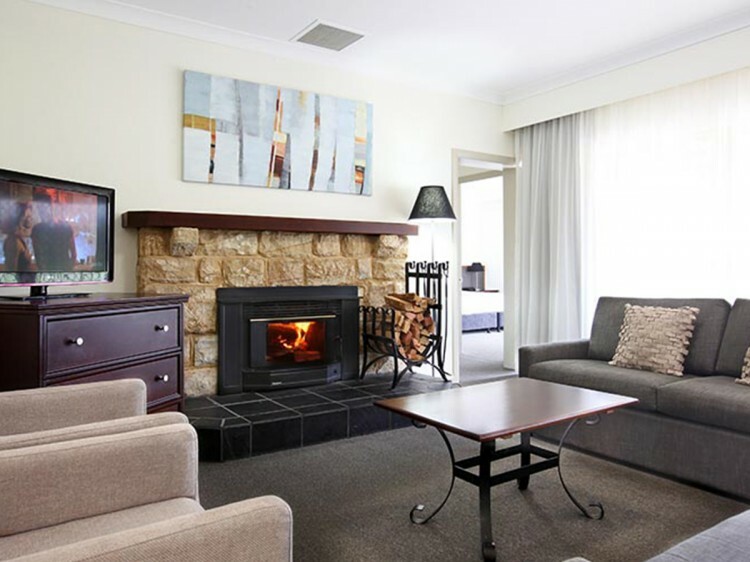 Rooms are decorated in "Irish' country style, with en suite bathrooms with hair dryers, air conditioning, TV, tea & coffee makers. They are in a good condition, along with bathrooms. Irish crests & frazes and sheet music on the walls.